Anne Frank: Her Photos. Her Story. Elephant & Piggies "We're In A Play!" Stampeding elephants! Raging typhoons! Runaway trains! Unabashedly slapstick! Hold onto your seats for the original amazing race! Join fearless adventurer Phileas Fogg and his faithful manservant as they race to beat the clock! 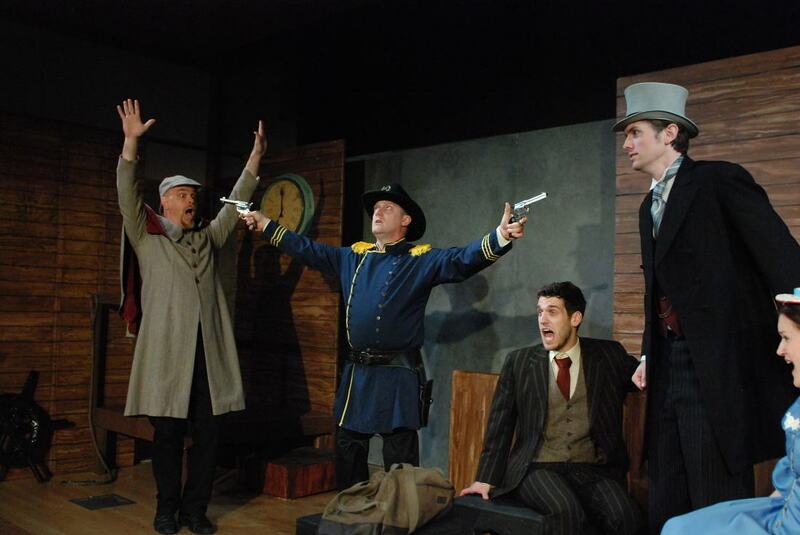 Phileas Fogg has agreed to an outrageous wager that puts his fortune and his life at risk. With his resourceful servant Passepartout, Fogg sets out to circle the globe in an unheard-of 80 days. But his every step is dogged by a detective who thinks he's a robber on the run. Danger, romance, and comic surprises abound in this whirlwind of a show. 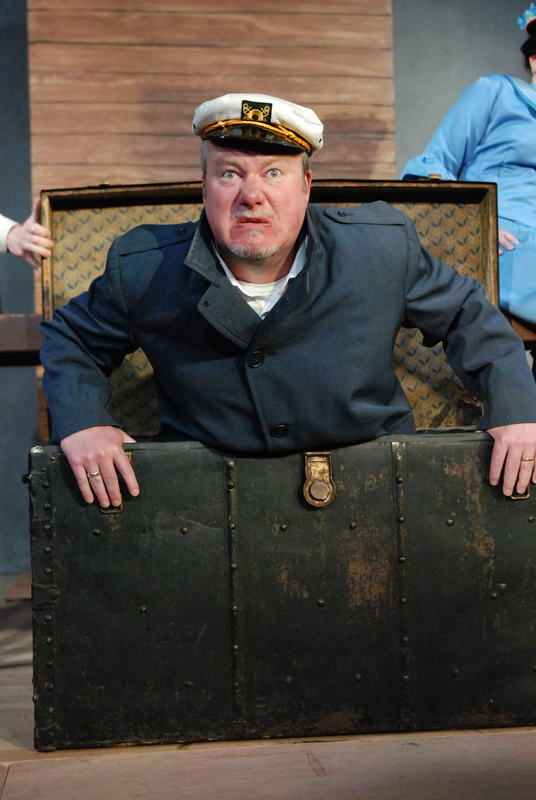 "It is a mischievous, merry, madcap adventure of untold delights!" 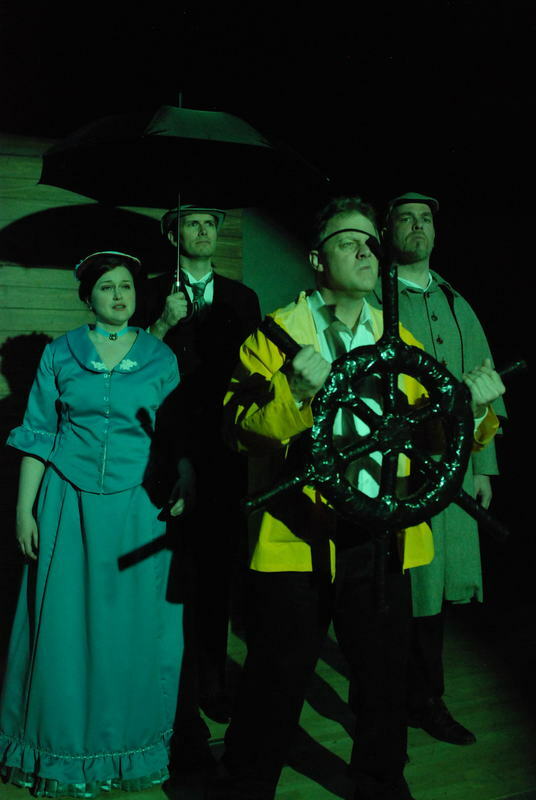 "....Beaverton Civic Theatre has beaten the odds with an utterly delightful production of Around the World in 80 Days. The witty script, talented cast, and a remarkable director combine to produce one of the funniest shows I’ve seen in years." CBS’ “The Amazing Race” has been around since way back in 2001, and during its 16-year run has averaged almost 10 million viewers per season. But whether you’re a fan or not, you have to honest — that show is more than 100 years late to the party. Mentions for Outstanding Production (non-musical), Director Susan Giberson, and actors Adam Caniparoli and Jeff Giberson. Copyright 2018 Beaverton Civic Theatre. All rights reserved. Beaverton Civic Theatre is a Not-for-profit 501C3 arts organization. 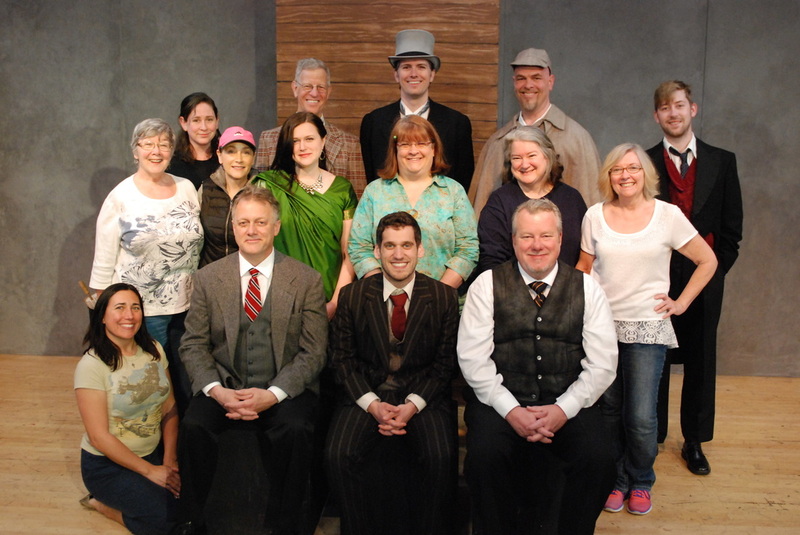 The mission of Beaverton Civic Theatre is to entertain, enlighten and educate while involving the community onstage, behind the scenes and in the audience of theatrical productions.